Following on the heels of T-Mobile's similar announcement last week, Verizon is set to roll out robocall and spam call protection to all of its customers starting in March. It will be available to all users who have "smartphones [that] support these features," including iPhones and Android devices. Much like Tmo and its Caller Verified, Verizon claims that it's committed to supporting the FCC's STIR/SHAKEN protocols. The company also notes that it will have more information on how to sign up for the free service closer to launch, so we'll be looking for that. Whether carriers adopting these initiatives does any good remains to be seen, but I, for one, welcome attempts to curb the problem. I expect that we'll see AT&T and Sprint announce similar STIR/SHAKEN implementations in the coming weeks. 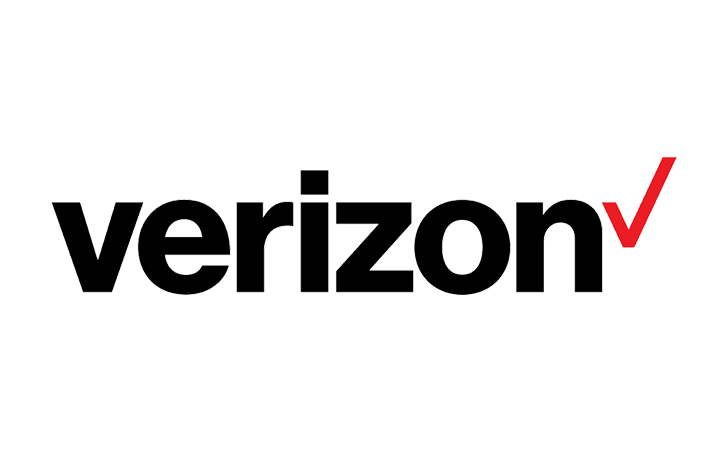 Verizon has announced that its robocall-battling initiatives are now live. First, users are getting a free version of the carrier's Call Filter service, which alerts them of spam. Second, Verizon's STIR/SHAKEN caller ID tech is rolling out this week. It will verify numbers and identify spoofed ones.